Portsmouth-based Designed 4 Life appointed a voluntary liquidator in July 2016 after being ordered by the Financial Ombudsman Services to pay compensation for providing unsuitable advice. However a new firm, TPC Financial Management, became authorised by the Financial Conduct Authority (FCA) in January. 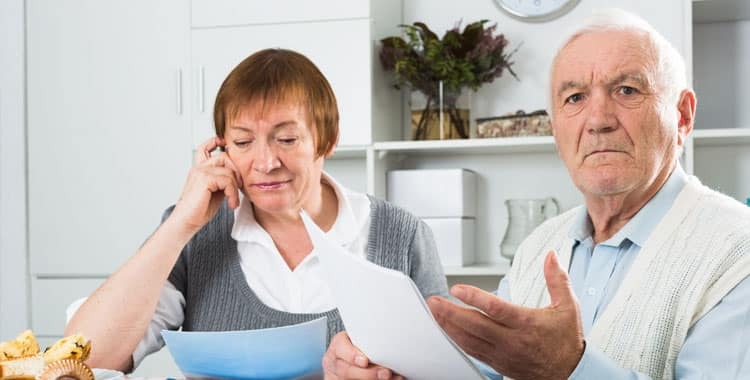 If the company advised you on your pension before they went under you should review the transactions and if you have not been happy with the advice or the investments’ performance please contact us as soon as possible to see if we can help.